"schema mode inventory: what does it measure, and does it matter?" Objective: With notable exceptions (e.g Lobbestael et al. 2010; Reiss et al. 2012), relatively few studies have examined the factor structure of the Schema Mode Inventory (SMI) and more specifically the theorized category structure of child, parent and coping modes. This study, using the 124-item SMI, presents an analysis of the factor structure, internal reliability and the inter-correlations among individual modes and measures of psychological distress and well-being. Method: Using a single-group cross-sectional quasi-experimental design, a sample of N=320 undergraduate and postgraduate students from an Irish university completed an online survey, which included the SMI, the Hospital Anxiety and Depression Scale, Satisfaction with Life Scale and the Positive and Negative Affect Scale. Results: Confirmatory factor analysis supports, with acceptable modifications, the 14 modes but fails to support their theorized grouping into the Child, Parent and Coping categories. Correlations between the individual modes and measures of general psychological distress and well-being suggest a possible two category structure which subsequent exploratory factor analysis tends to support. Conclusion: The SMI is an adequate tool for the assessment of the 14 individual modes; however, caution is recommended when describing the modes in relation to their theorized categories. The study also raises some concerns regarding the over-reliance on this version of the SMI in light of the ever-increasing number of identified modes. 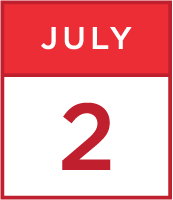 The tentative two-factor solution is discussed in terms of internalizing and externalizing states incorporating self-self and self-other representations. Eamon Smith is currently a part-time lecturer in Clinical Psychology with the Clinical Psychology Doctoral Training Programme at the National University of Ireland, Galway, Ireland. Prior to this, he worked for 30 years as a clinical psychologist in the state- run adult mental health service, where he developed a special interest in the treatment of personality disorders and complex presentations. As part the health service initiative to provide a conflict resolution service, he trained as a workplace mediator and has worked with various groups of health service personnel. For some years he also worked, on a sessional basis, with the Irish Prison Service, where he provided a clinical service to a population of imprisoned male offenders. He continues to maintain a private practice. 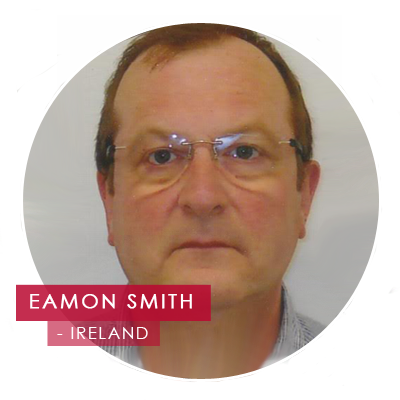 Eamon is an advanced certified schema therapist and supervisor, having trained on the international training programme with Jeff Young and Wendy Behary. He is a founding member of the Schema Therapy Association of Ireland. Psychotherapy interests include therapy integration, reflective practice, supervision and relational and dynamic aspects of therapy.